If you plan your vacations around locations that may get you the most likes on Instagram, there’s a new study that may have your travel plans in mind. Instagram just released its list of the most Instagrammed cities of 2017. Unsurprisingly, the Big Apple snagged the first-place spot and was followed by Moscow and London. There were some other close contenders on the list as well. The data also contained some interesting facts on the specific locations. While New York and Paris did well as expected, their major landmarks represented as well, with Central Park and the Eiffel Tower ranking high. The Brooklyn Bridge also did very well. 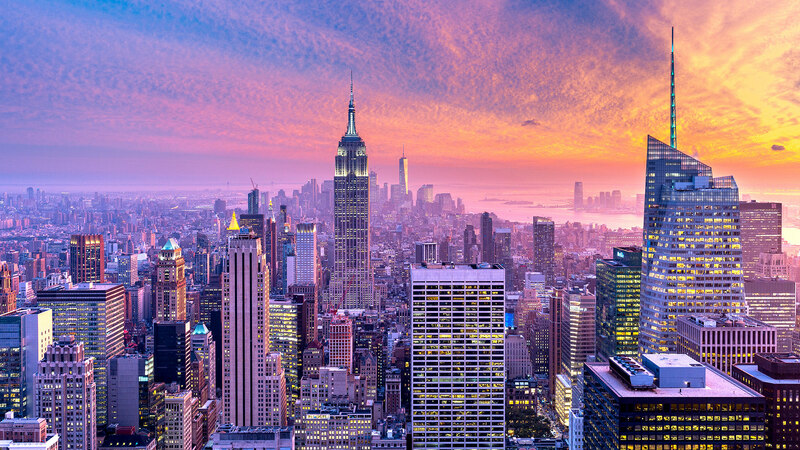 In fact, overall, NYC does better than any other city, as even people who are not travelers, but residents love to photograph and share the skyline, their neighborhood gems and so much more. Instagram also revealed the top 10 most Instagrammed hotels of 2017, and the list contained some surprising destinations, but I don’t think anyone was surprised to learn that Las Vegas snagged the most spots on this list. Bellagio Las Vegas, Las Vegas, U.S. The Venetian Las Vegas, Las Vegas, U.S.
MGM Grand Las Vegas, Las Vegas, U.S. The Cosmopolitan, Las Vegas, U.S.
Wynn Las Vegas, Las Vegas, U.S.
Caesars Palace, Las Vegas, U.S.
Fontainebleau Miami Beach, Florida, U.S.
Paris Las Vegas Hotel & Casino, Las Vegas, U.S. So what are you waiting for? Choose one of these destinations, and go book that vacation you know you’re going to need after the holidays.